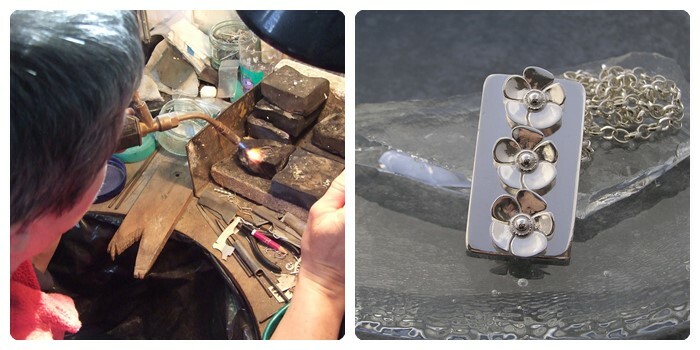 Anna has been making gold and silver jewellery since she left school at sixteen. 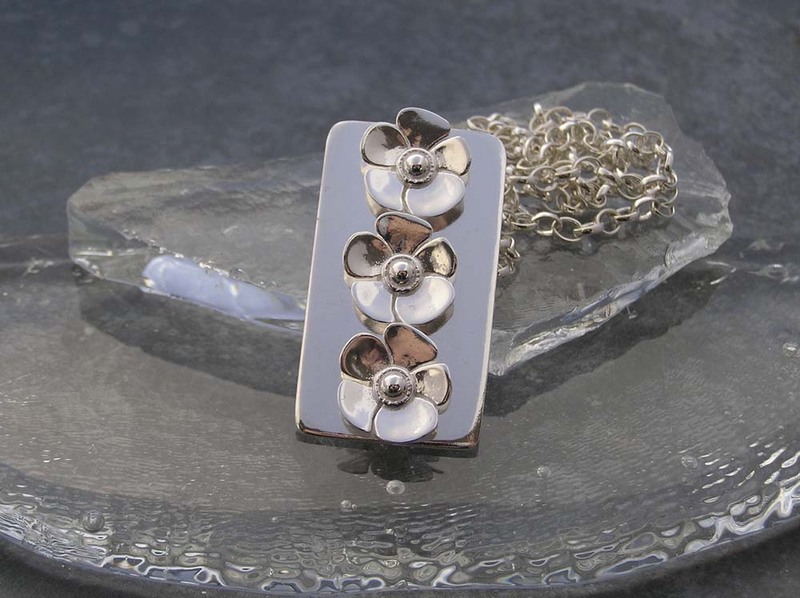 When she was twenty one she decided to take the plunge and opened her own shop; Janna Jewellery, selling her gold and silver jewellery. 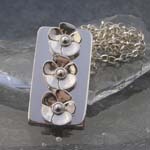 Anna ran the shop for 8 years and her jewellery sold to visitors from many countries across the world as well as the UK. 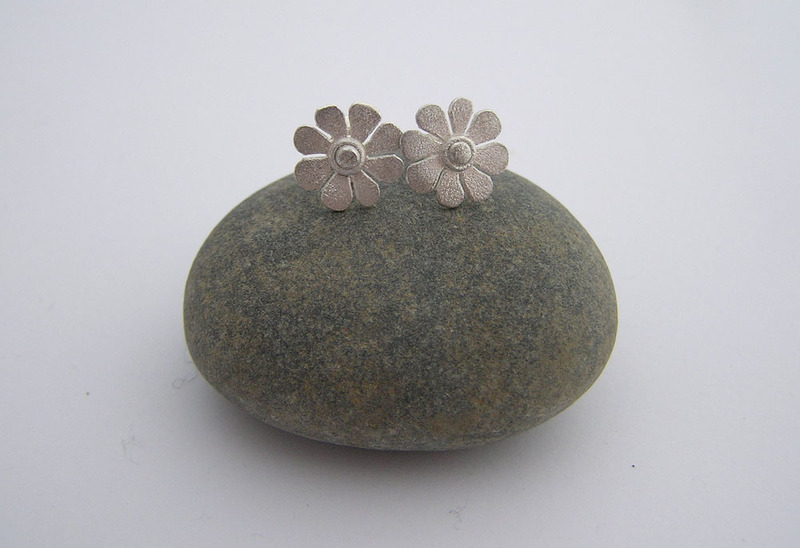 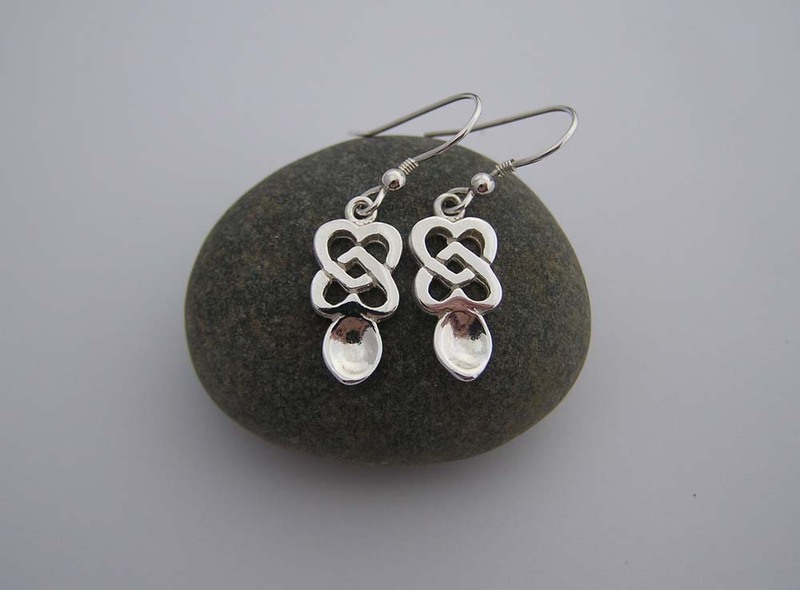 After taking a break to have her children and having had a few different jobs, she has gone back to the bench and started her jewellery-making again. 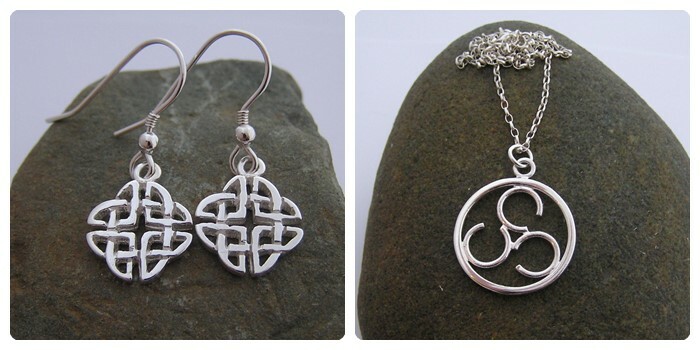 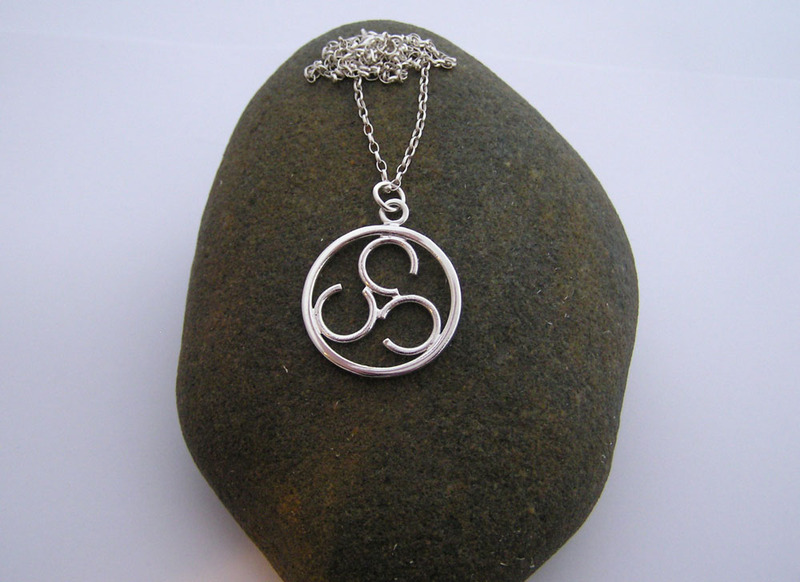 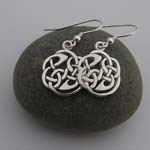 Her daughter is also working with her with a particular interest in making chain maille and runes. 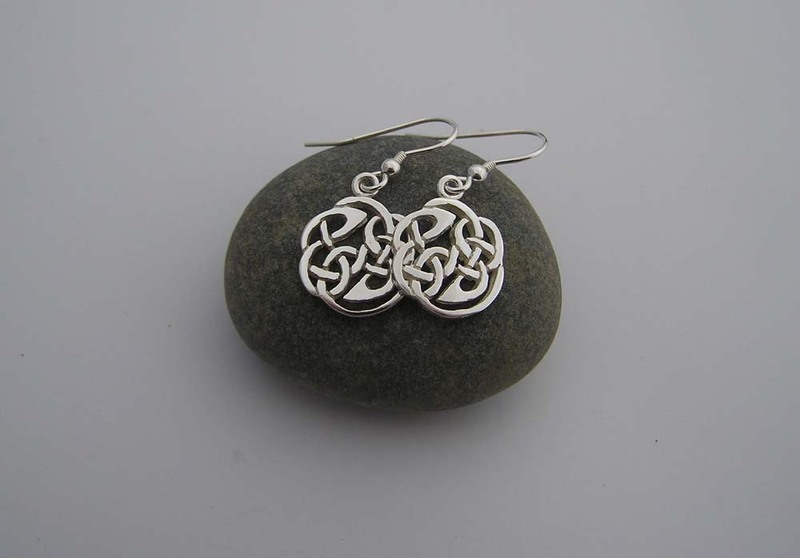 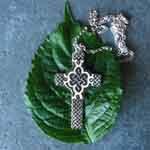 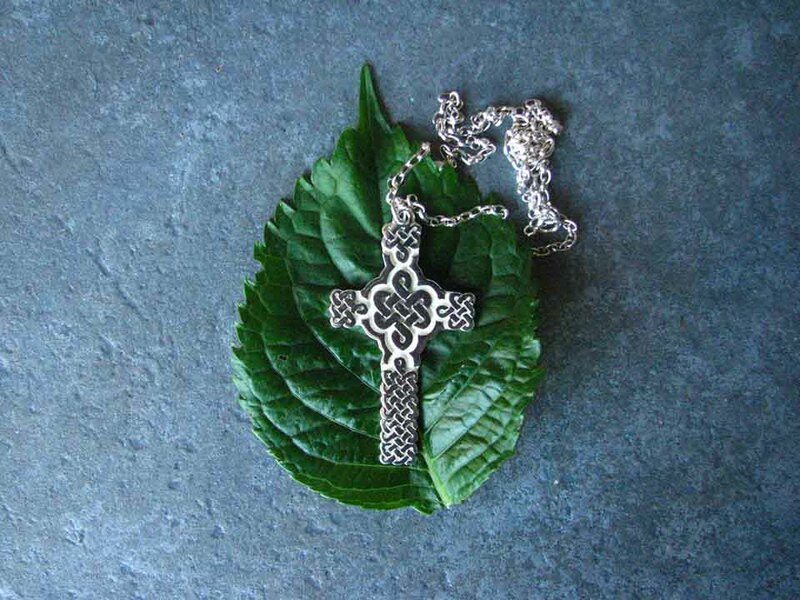 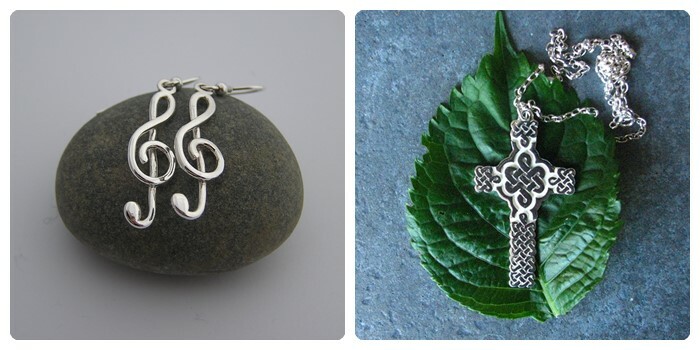 Inspiration for her jewellery can come from anywhere, particularly the art of the ancient Celts, however shapes and patterns of all kinds can inspire. 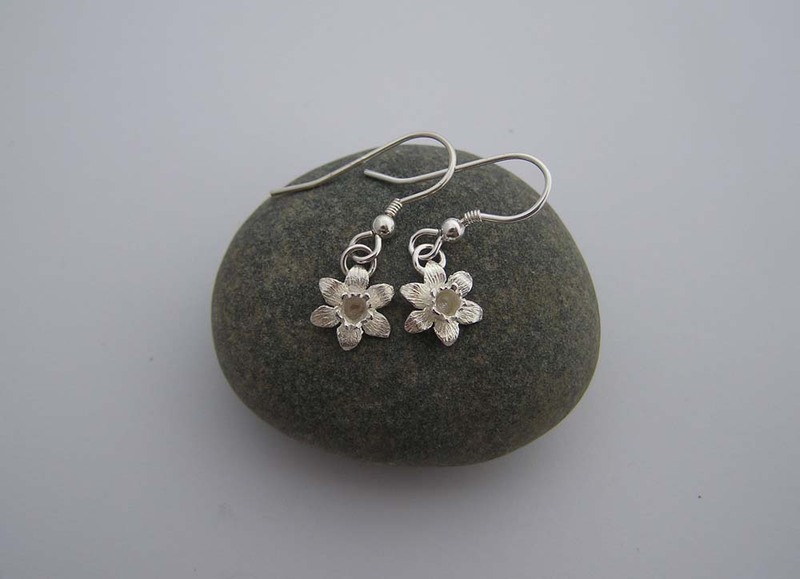 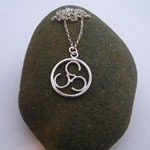 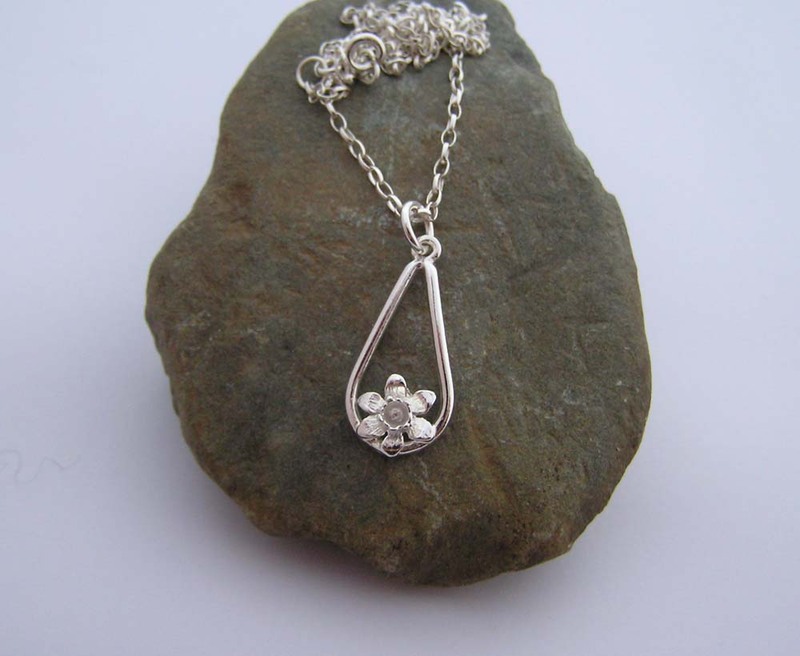 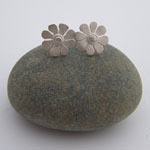 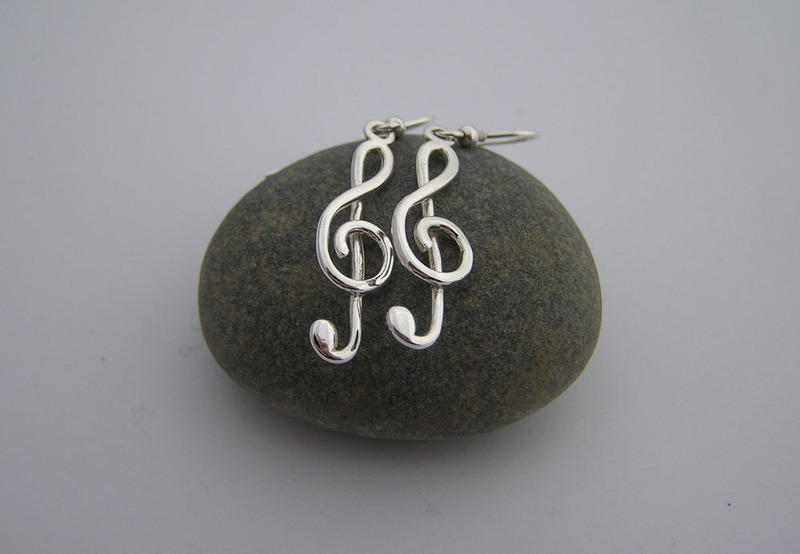 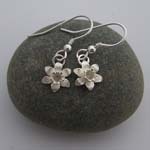 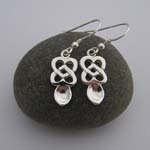 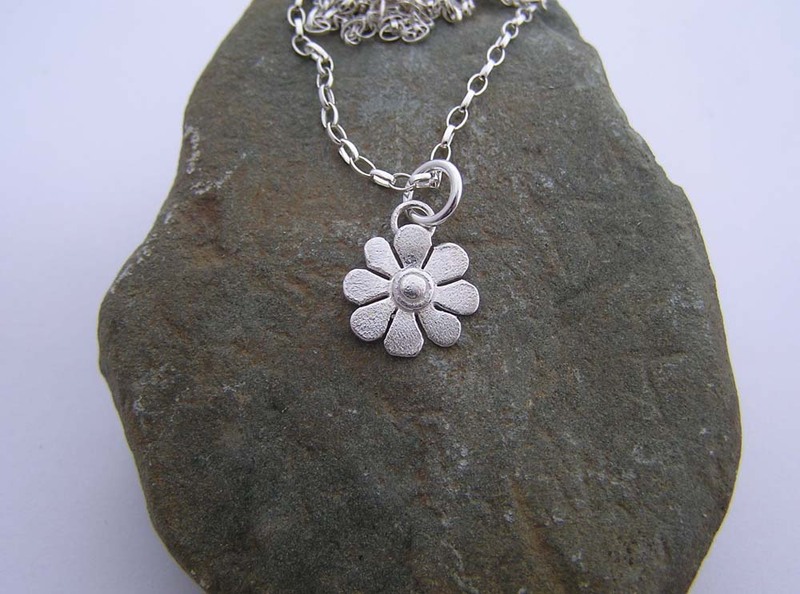 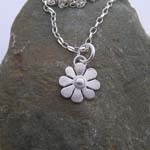 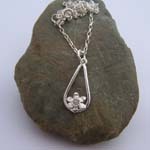 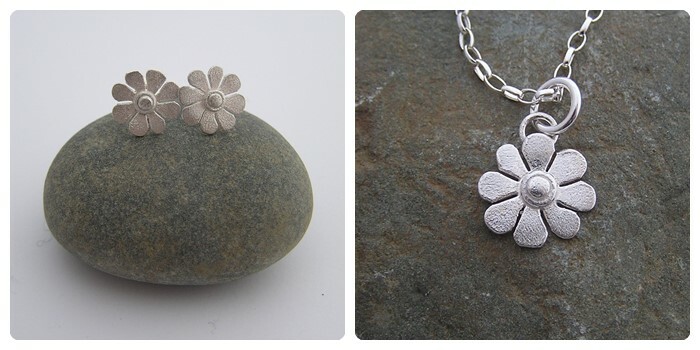 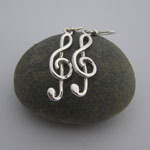 Anna is a member of Artisans Wales and Gwynedd & Clwyd Association of Craftworkers.